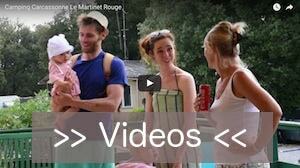 Welcome to Martinet Rouge ! 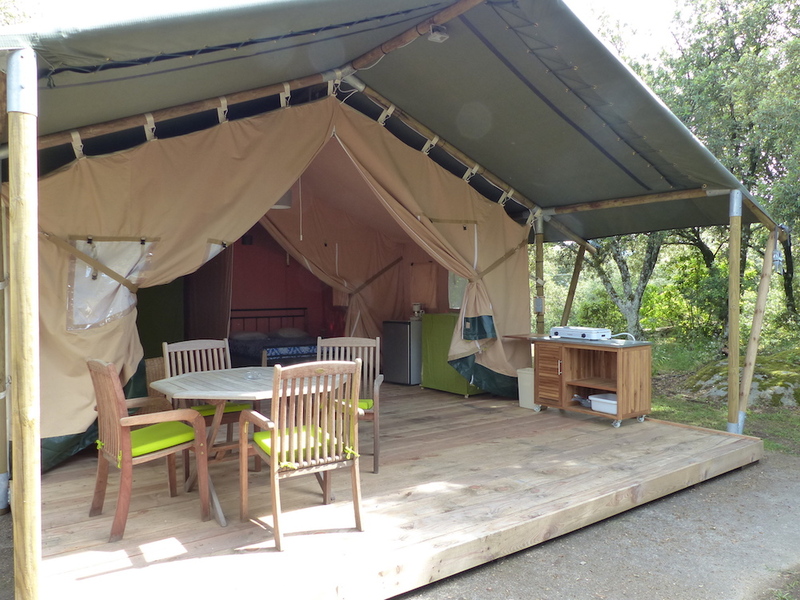 Camping between Carcassonne and La Montagne Noire, Le Martinet Rouge is located in Brousses-et-Villaret near Montolieu in a natural park of oak trees and rocks. 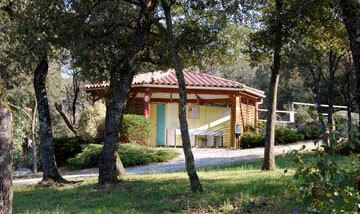 In the shade of palm trees, your campsite at Carcassonne is a haven for the family. Enjoy with confidence to the pool with water slide, jacuzzi and paddling pool. Sun baths are at your disposal to spend relaxing moments under the sun of Languedoc Roussillon. We offer comfortable accommodation (chalets, bungalows, mobile homes) and large shaded pitches for tents, caravans and motorhomes. The Cathar country invites you to discover an area rich in history and landscapes crisscrossed by hiking trails and mountain biking, taste the famous gastronomy around Carcassonne. Discover the Cathar landscapes through the marked hiking trails around the campsite. Whether you go for a ride with family or you are a seasoned backpacker, you will find a course exploring the beautiful scenery and magnificent panoramic views of the Black Mountain in the Aude. Convivial and meetings, you can drink it, share a meal or just relax there. We also offer some snacks to take away and ice-creams. 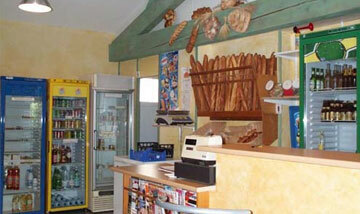 A formula breakfast on site or takeaway baguettes and croissants are proposed. There is also a library area, table football, board games and free WIFI access. Our small shop offers a variety of food and other local products. 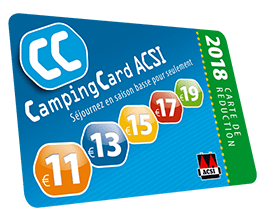 David and Pascale, the new owners of the campsite, are delighted to share friendliness and good humor in your camping in Aude near Carcassonne in Languedoc Roussillon. Enjoy during your stay in Carcassonne in our restaurant and bar with terrace by the pool. 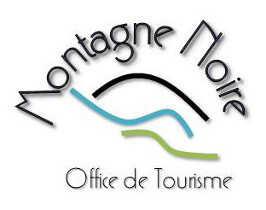 For an ice cream, cocktails and to participate to our activities during the summer. 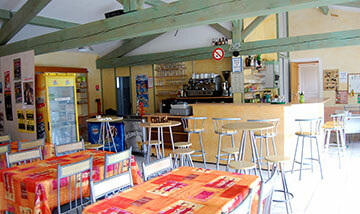 At the camping Martinet Rouge, we take care of you! Book now your next 2019 holidays! during the periods from July 6 2019 to July 11, 2019 and from August 19, 2019 to August 23, 2019. Book a pitch for 2 weeks or more and receive a 5% discount on the second week and more.